With its award-winning high street, mazy smugglers' lanes and independent shops Deal has it all. 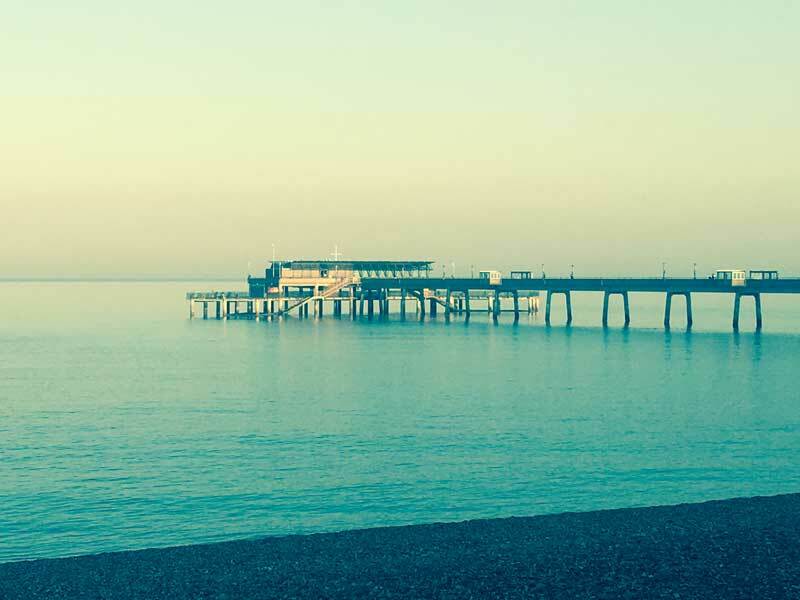 Buzzing cafes and pubs sit alongside a photogenic seafront that's home to a sweeping pier and quirky maritime clock; the Timeball Tower. Prowl the battlements and captain's quarters at Deal Castle, then visit nearby Walmer Castle - this former command post to the Duke of Wellington even features an original pair of Wellington boots. For an action-packed-day, explore the 250 acre Betteshanger park on two wheels along miles of traffic-free cycle paths, or get really adventurous with den building and fossil hunting right in the heart of this former colliery! Deal is all you need. The average journey time between London and Deal is 1 hour 43 minutes. The fastest journey time is 2 hours 3 minutes. On an average weekday, there are 48 trains per day travelling from London to Deal. The journey time may be longer on weekends and holidays. Take M25 to Sittingbourne Rd/A249 in Kent.Take exit 7 from M20. Get on M2 Follow M2 to Boughton Bypass/A2 in Boughton-under-Blean. 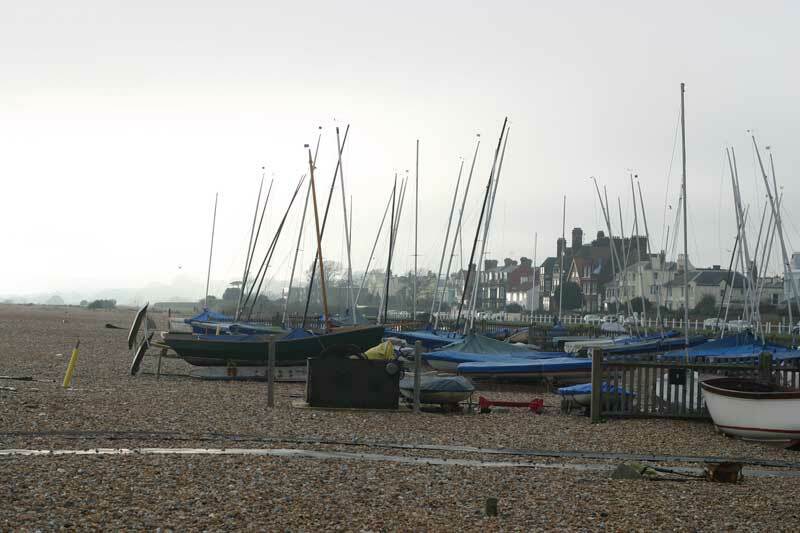 Take a walk, cycle, or run along the seafront. You'll pass Deal Castle, The Royal Marine Bandstand at Walmer Green, the Lifeboat. 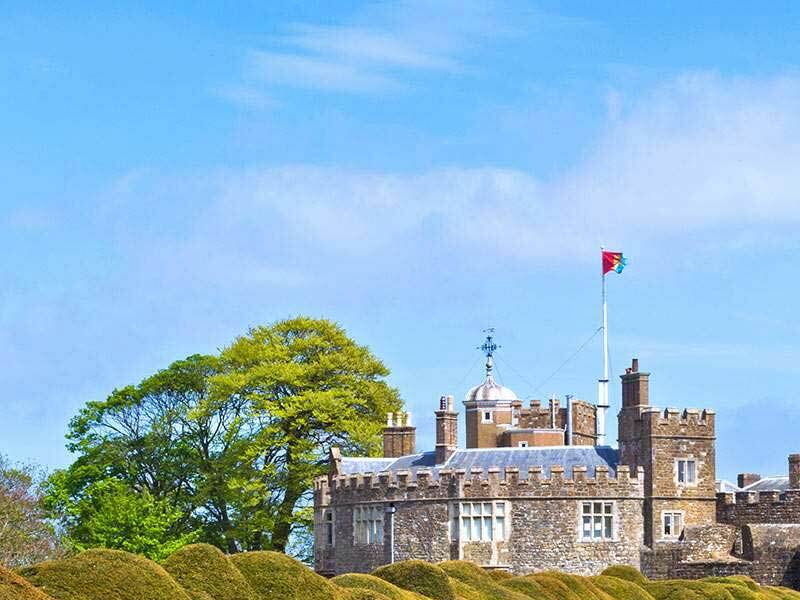 Further on to Walmer Castle - a great day out for all the family. 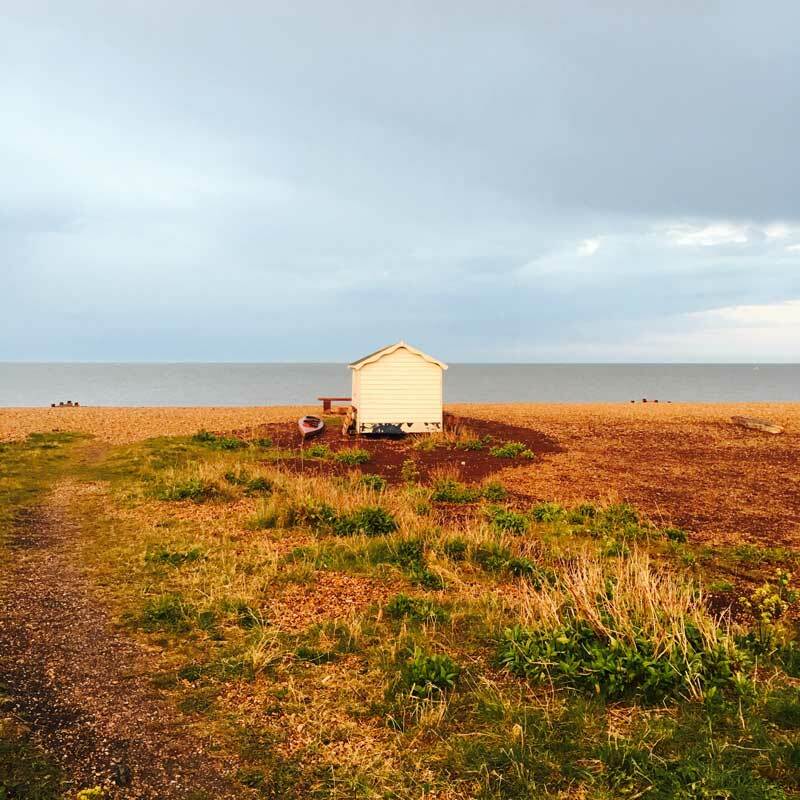 Then on to these huts at Kingsdown and a pint at The Zetland Arms on the Beach. Alternatively just relax on the beach (beach bags and beach towels provided), have a dip and at the end of the day enjoy the sunset, a barbecue and some chilled rosé. 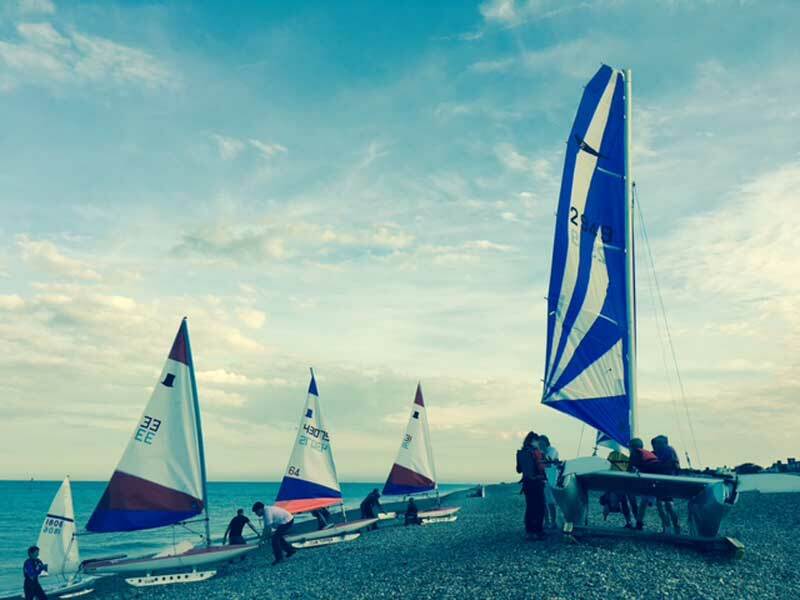 The sailing club on Walmer beach by the Lifeboat is a great place to sit and watch the day go by. The Green Berry pub on - Road is nearby and serves excellent craft and local micro brewery ales. 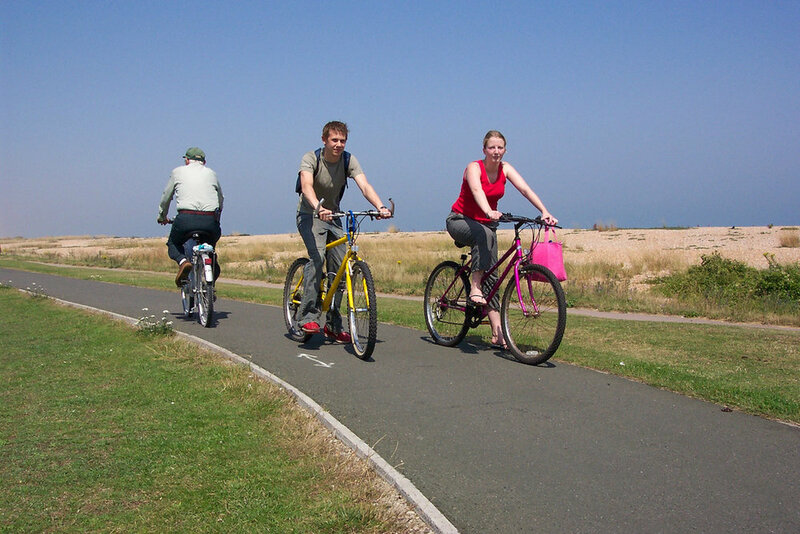 There's an excellent walkway/cycle path that goes all the way from the White Cliffs at Kingsdown to the links golf course at St. George's in Sandwich. If you get on it at Farrier Street turn left to Sandwich or right to Walmer, Kingsdown then St Margaret's at Cliff. 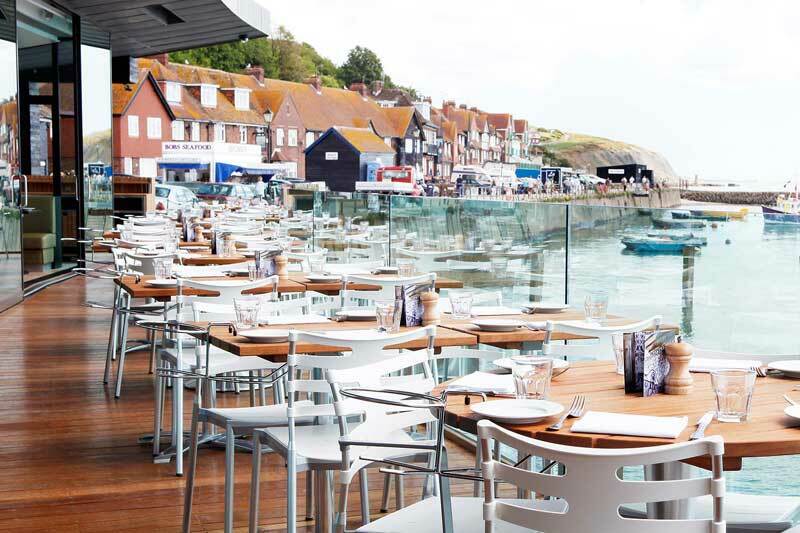 Walk over the Cliffs and have lunch at The Coastguard pub. 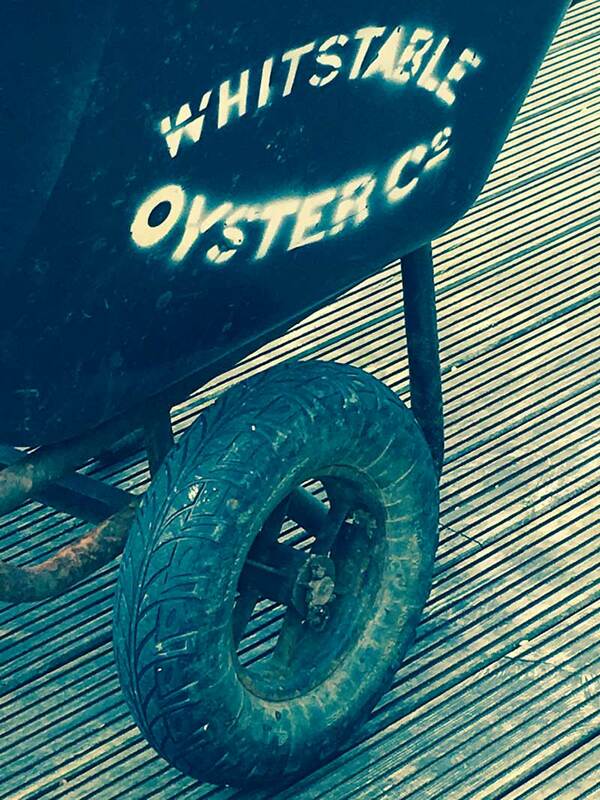 Whitstable is a short drive north from Deal or why not take the train and sample the world famous Whitstable oysters or visit the Oyster Festival in July. 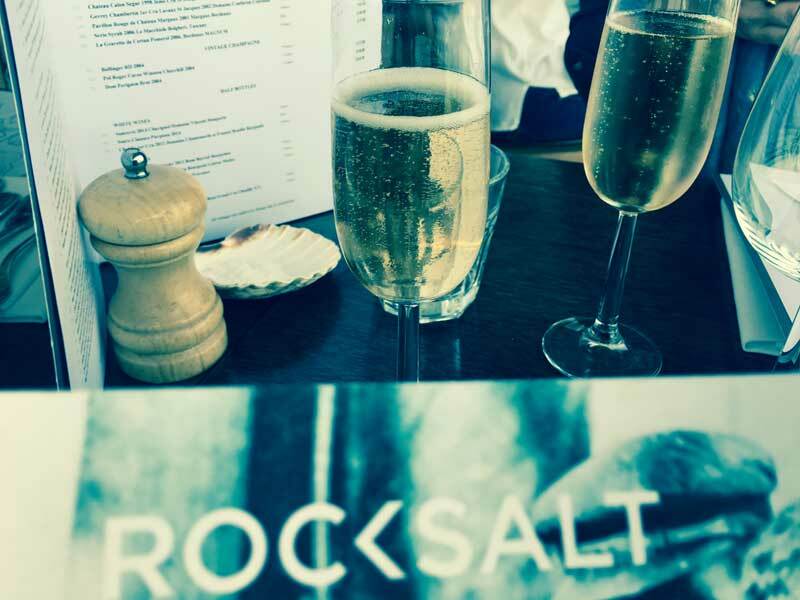 Drive thirty minutes south to Folkestone and visit the fantastic harbour restaurant, Rocksalt owned by Mark Sargeant.